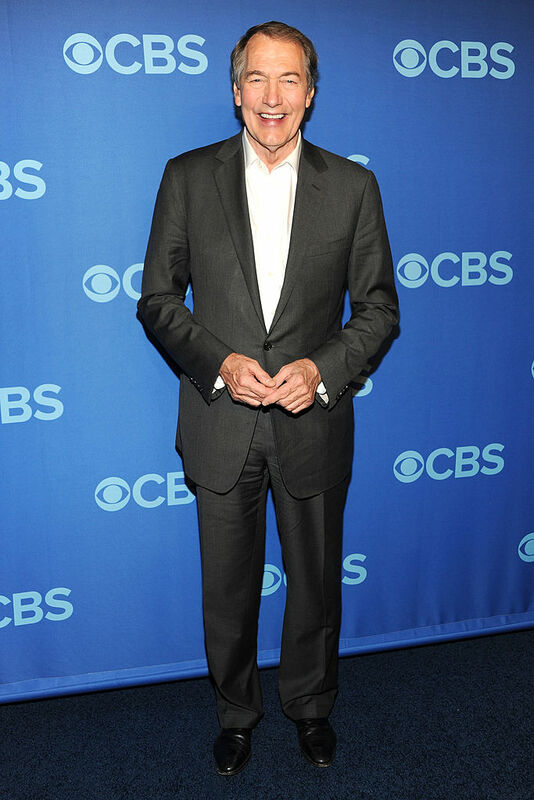 “CBS This Morning” host Charlie Rose turned 75 on Thursday, and he got one hell of a birthday present. Actress Rita Moreno delivered a sultry version of “Happy Birthday” and proceeded to give Rose a lap dance. The Daily Caller could not confirm if Moreno took Rose up on his offer.